David Zeigler sits in his office at Low Country Volkswagen in Mount Pleasant. On one wall is a framed poster of the classic VW van that powered the surfer generation on the West Coast and later morphed into the beloved “Hippie Van” of the late 1960s and 1970s. The poster is more than mere nostalgia. Zeigler said it was the result of a conscious effort to rebrand his dealership as a business that fits naturally into the area’s culture. 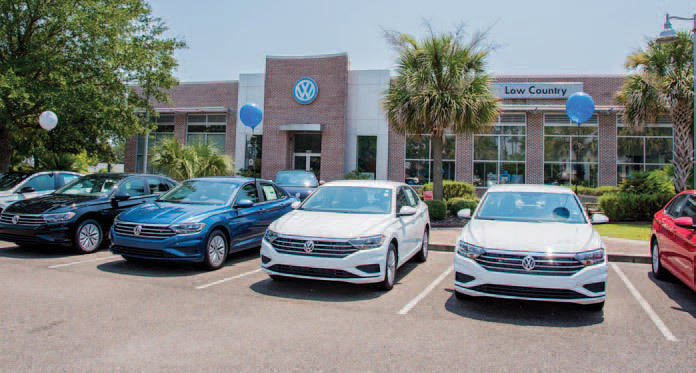 Zeigler took over as general manager of Low Country Volkswagen a year-and-a-half ago, and not only has he rebranded the dealership, he has reinvigorated its business culture. Zeigler’s new car dealership has six salespeople, and there are two at a recently opened pre-owned dealership across the street from the main Johnnie Dodds Boulevard location. 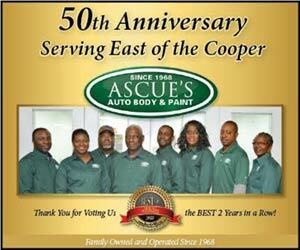 The dealership also prides itself on its service department. The Tiguan is a bit smaller than the Atlas and has also become a popular model. “The Tiguan has the performance attributes and size that many people are looking for,” said Zeigler. Also hot is the restyled Jetta, which got its makeover after a number of years of static appearance. In addition, Volkswagen has upped its game with its newcar warranty, going to a six-year, 72,000-mile guarantee. All technicalities aside, the reviews for Low Country Volkswagen don’t lie: “We are receiving 4.6 stars out of five on average, and that is a tremendous statement on the way we are doing business,” concluded Zeigler. 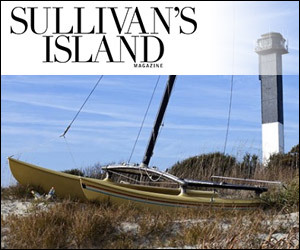 It’s also important to note that the dealership was voted “Best of ” by Mount Pleasant Magazine readers as the “Best Place to Buy a Car” in 2018. 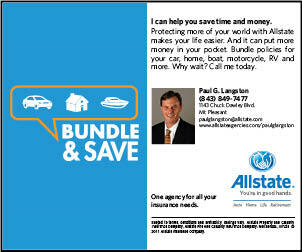 For more information, visit www.lowcountryvw.com or call 843-202-4383.